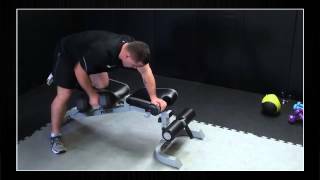 Solid, compact and effective, the Force USA Flat to Incline/Decline Bench is strong enough for gym use, while designed to fit into any home. 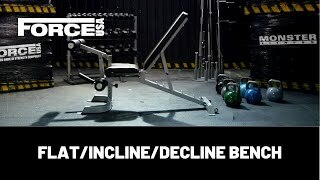 Featuring SteelForce™ Structural Integrity and heavy-duty, DuraCore™ high density foam padding wrapped in sewn rip-stop VorTex™ Upholstery, the Force USA Flat to Incline/Decline Bench is built to take a pounding. 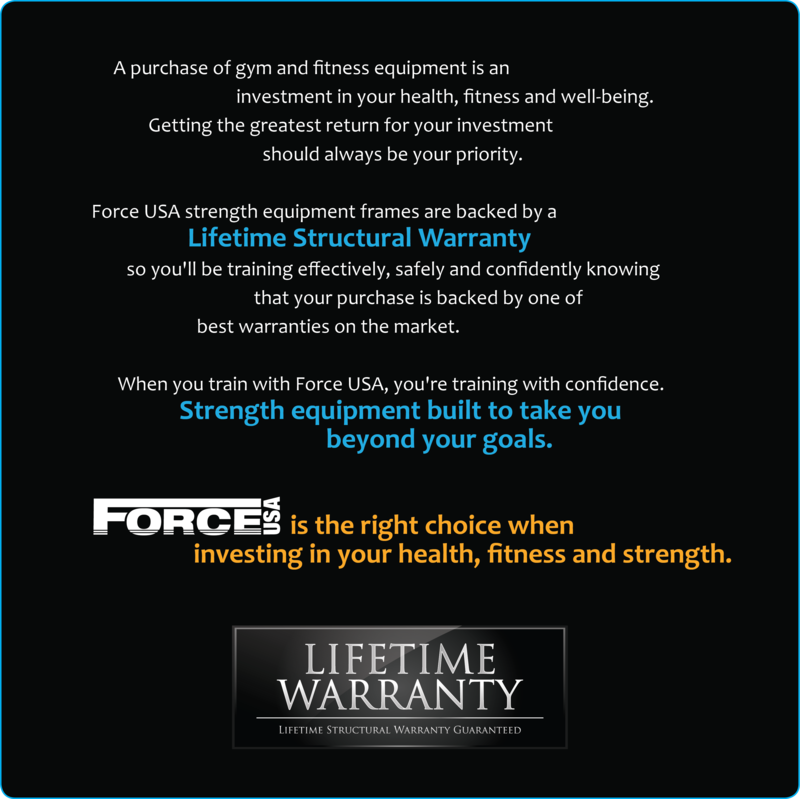 And, with a “Class A” rating, the Force USA Flat to Incline/Decline Bench comes with a Lifetime Structural Warranty. 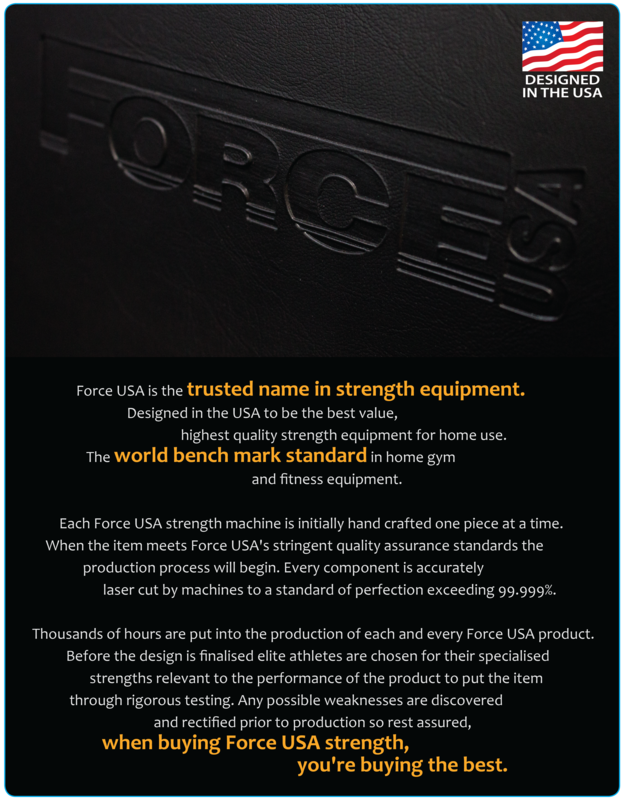 The Force USA Flat to Incline/Decline Bench is unmatched in its class and will give you solid and intense workouts for many years to come! I had had this bench since January and it has not let me down, it is very comfortable , the adjustments are great and I love the option of adding attachments. I like the fully adjustable features of this bench the most. It is indeed strong enough for gym use, but it also perfectly fits my apartment. Construction and frame are obviously solid, and the foam padding really comfortable. Glad to have this bench around my home. Looking forward to having more intense workouts as I go along. I'm also considering to purchase a smith machine to go with it. Thanks Gym and Fitness, will call one of these days for advice.